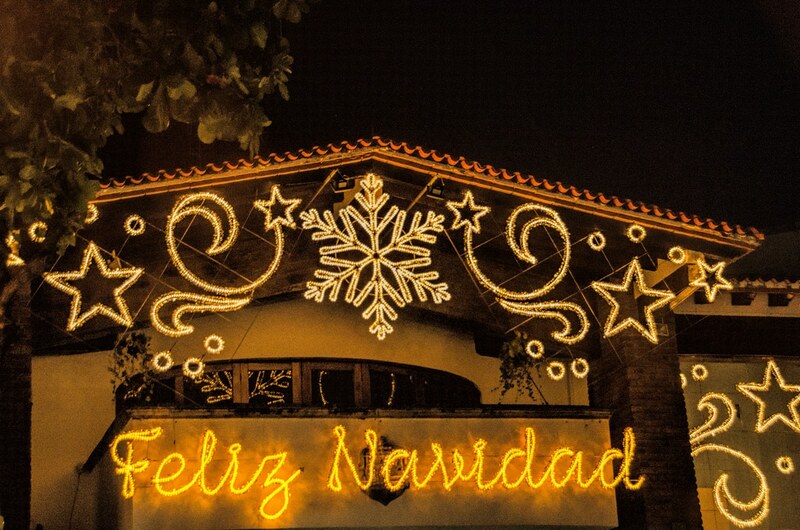 Have you ever wanted to learn about Mexican Christmas traditions? There’s no snow on the ground and the beach scene is as warm as ever. Christmas in Mexico brings warm, balmy breezes, delicious food in market stalls, and a host of unique traditions. 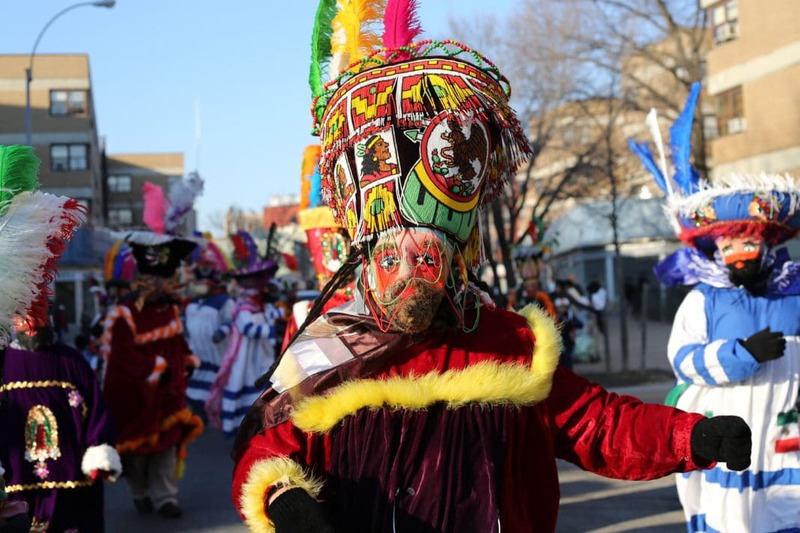 Mexican Christmas traditions kick off with Las Posadas on December 16th. During this time, children lead a procession to a local church and place the figure of the child Christ or nativity scene there. Others mark December 12th as the start of the holiday season. On this day before the start of Christmas celebrations, the Mexican people honor Dia de Nuestra Señora de Guadalupe (the patron saint) with parades and celebrations. Are you ready? Grab your passport and let's go. It's time to visit Mexico. While countries like the U.S. and UK celebrate Christmas one to two days tops, Mexico does it one better. The celebration lasts half a month long! So how exactly are Mexican Christmas traditions celebrated? 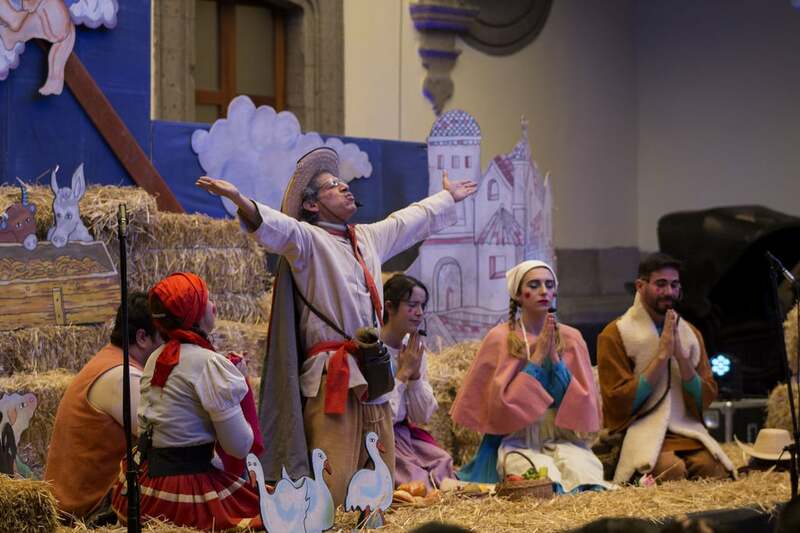 Las Posadas rings in the new season with processions in which both the kids and adults take part in. 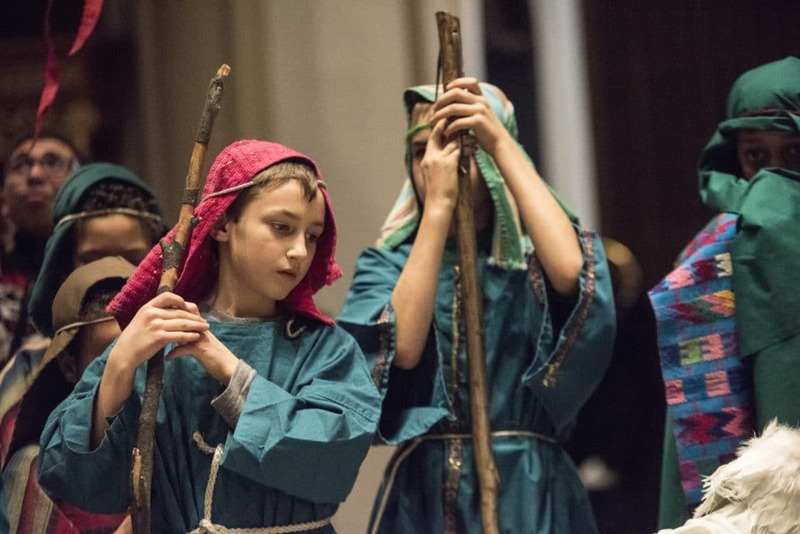 On Las Posadas, children dress up and act as the Holy Family coming to Bethlehem, and go from door to door in the neighborhoods seeking shelter. It is also a tradition that children bring their parents gifts (on Three Kings’ Day). With this said, Christmas traditions popular in Europe and the U.S. have begun to take hold in Mexico too. It’s common that children have two days during the Christmas season to receive gifts. Yes, Christmas trees are every bit as popular in Mexico as they are in other parts of the world. Mexican families decorate their houses with beautiful lights, nativity scenes, and elaborate ornaments in their yards. 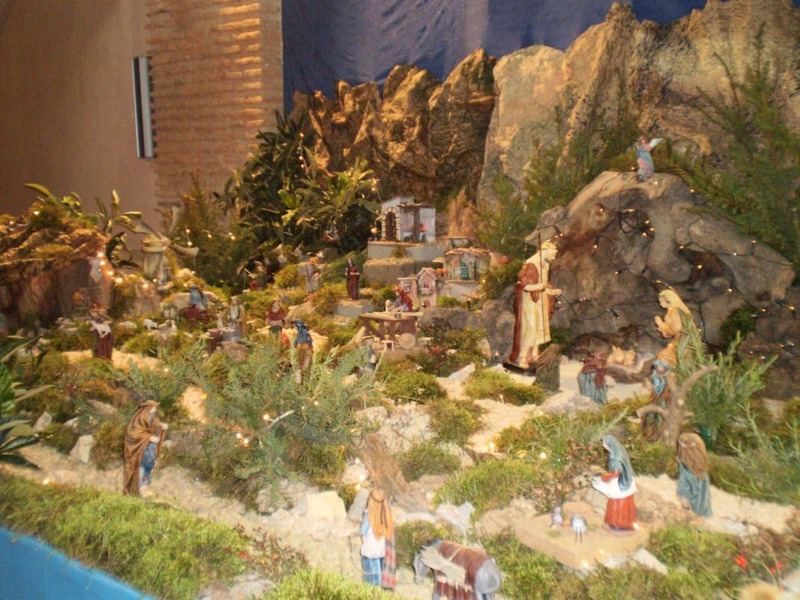 The nacimiento (nativity) scene is typically set up on December 16th, the baby Jesus is added to the scene on the 24th, and three kings join the scene on January 5th just before Three Kings’ Day. If you plan on visiting Mexico at some point in the Christmas season, you absolutely must go see a pastorela. These theatrical presentations demonstrate the journey of the shepherds to go and see baby Jesus. The plays date all the way back to the colonial period when Spaniards taught the natives about Catholic dogma. Over time, they have evolved to adopt more of the local traditions and are now presented in a light-hearted way that the whole family can enjoy. 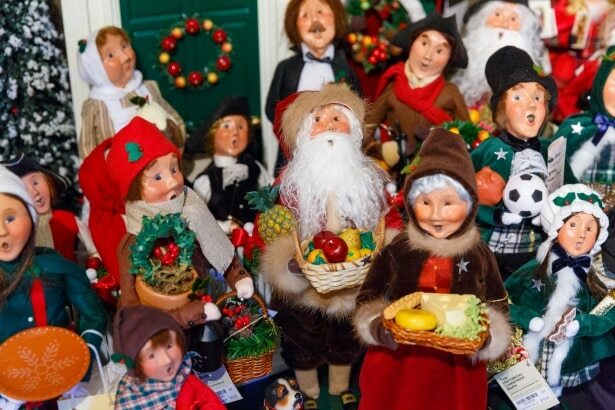 Walk around the holiday markets and keep an eye out for carolers singing villancicos. While some of the songs might sound familiar in English there are plenty that is unique to Mexican Christmas traditions too. Noche de Paz (aka the Spanish version of Silent Night) will sound familiar while others like Las Campanas de Belen and Los Peces en el Rio will be new ones to learn. Christmas Eve, or Nochebuena, marks that last night of Posada. Families gather together to attend midnight mass before enjoying dinner together. Christmas Day is generally quieter. In times past, Most Mexican people did not exchange on the 25th. However, western traditions including Santa Clause have crept their way into Mexican Christmas traditions. So, this is changing somewhat. We all know that food plays a large part in the holiday celebration. 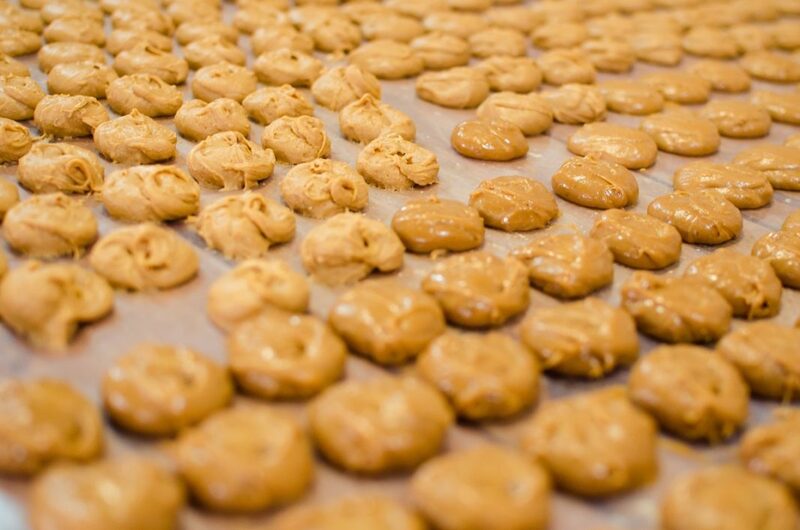 There are many types of food that are associated with Mexican Christmas traditions. Some of our favorites include ensalada de Nochebuena and ponche Navideno. The first food is a delicious Christmas Eve salad that is served up with midnight dinner. It’s one of the healthiest options on the menu. Typically, this salad is stacked with beets. But if you’re not a fan of that vegetable, you’re more than welcome to swap it out for sweet pomegranates, pear, and other juicy fruits. Add a light and creamy dressing and you’ve got yourself a delicious dish to serve. Ponche Navideno is Christmas punch. No Mexican holiday party is complete without it! This warm, spiced drink, is made by mixing Mexican fruits with cane sugar and spices. You’ll find it served up on Christmas Eve and during the nine-day posadas leading up to Christmas Day. If you spend any time with the locals, you’ll find that a pot of it is always hot and ready for guests. What is Ano Nuevo, you say? When Christmas is gone, the Mexican people prepare for the next part of the celebration, New Year’s Eve. According to tradition, the evening kicks off with a family dinner and everyone would wait around for the countdown. Since times are changing, it has become more common for families to excuse themselves after dinner and head out to find a party. If you can afford it, there are plenty of restaurants, bars, and hotels that host fun ways to ring in the new year. Another new albeit popular trend for young people is to travel with a group of friends to beach tourist destinations to celebrate. But don't get it wrong. Family is of utmost importance to the Mexican people. As locals gather together for the holidays, it's clear to see that. Celebrations and all the festivities are about bringing people together. Want to know the popular food and drink options for NYE? A traditional Mexican New Year’s Eve dish almost always incorporates delicious, salted codfish (Bacalao). If you want to pick some up and enjoy a real traditional dinner, you can find it at the local markets as the Christmas season approaches. We highly recommend it. This dish originated in Europe, often made in stew form with tomatoes, capers, olives, and tomatoes. At midnight, you absolutely have to try out pan dulce and grapes. One coin is put into the pan dulce bread to signify luck. The person who receives the coin during the cutting ceremony is believed to receive the luck going into the new year. If you’re looking to get in on the action, Mexico City hosts the country’s largest celebrations. You’ll find the festivities next to the Zocalo next to the large plaza. 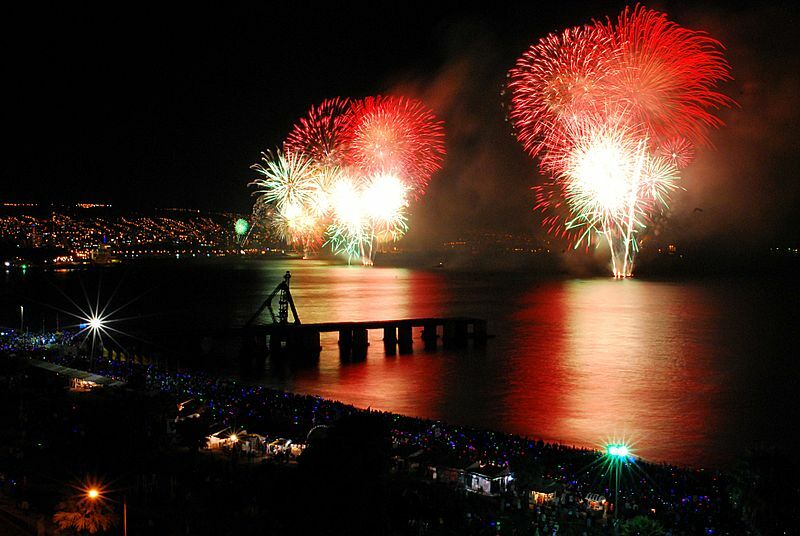 Parades, live music, firecrackers, sparklers, and costumes are all a part of the festivities. The fun at Zocalo has often been compared to the hustle and bustle of Times Square on New Year’s Eve. Fireworks launch at midnight and cries of “Feliz Ano Nuevo!” fill the air. The party doesn’t stop there though. The carnivals roll on far into the late hours where people from all walks of life dance, drink, sing, and dance. The end of the Christmas season comes on January 6th, with Three Kings’ Day. Have you heard of this holiday before? You might know it by its other names, Epiphany or Little Christmas. It celebrates the revelation of God incarnate as Jesus Christ. It recognizes the day that the Three Wise Men gave him gifts. This day wraps up Christmas festivities and the people of Mexico give gifts to one another. One our favorite (and the most popular) treats served on this day is Rosca de Reyes or King’s Cake. The word ‘rosca’ means wreath and ‘reyes’ means kings. This cake is in an oval shape to symbolize a crown and adorned with a small doll to represent the baby Jesus. This doll represents baby Jesus when Mary and Joseph were hiding him from King Herod’s soldiers. With the Christmas season just around the corner, this is a great time to learn about Three Kings’ Day. That way, if you happen to be in Mexico at the beginning of the New Year, you can understand and observe this beautiful day among Mexican holidays. Bring a good travel camera and prepare for a time you won't soon forget. We bet that you know that children in Mexico and South America receive their gifts from the Three Kings at Christmas instead of Santa Clause. Before bed, kids will place their gift wish list on top of an old pair of their shoes. In the morning they wake up to shoes filled with toys and gifts from the Three Kings. Families gather together and break bread. The bread has a figurine of a baby inside. 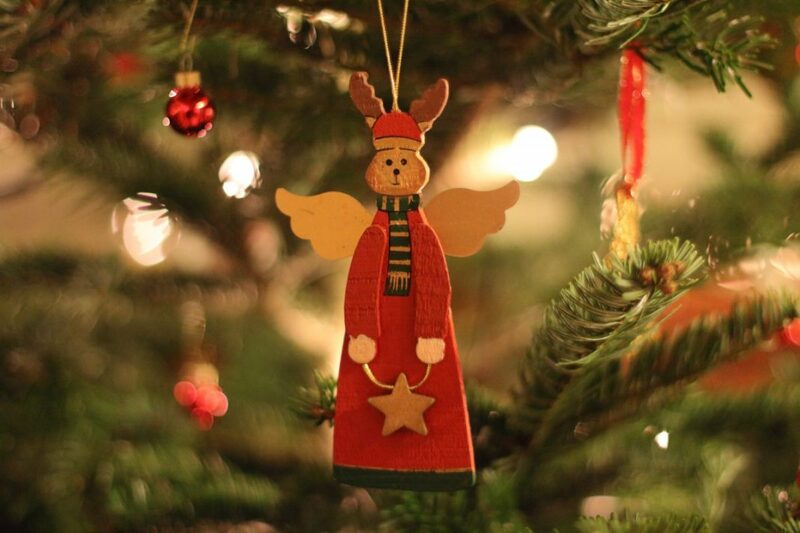 We hope you enjoyed reading about these Mexican Christmas traditions. As you can see, Mexico is a country with a rich history, beautiful culture, and a strong sense of national identity. One of the best ways to get to understand a place is by learning about its past, culture, and current traditions. If you get the chance to visit Mexico soon, plan ahead so you can visit during one of these times of celebration. Have you been to Mexico before for the holidays? If so, we would love to hear all about your favorite experiences. Feel free to leave us a message in the comment section below. Previous articleLiving In Dallas: Is This City Right For You?